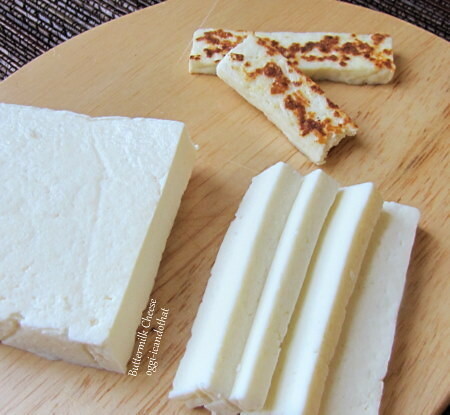 Buttermilk Cheese ~ I Can Do That! 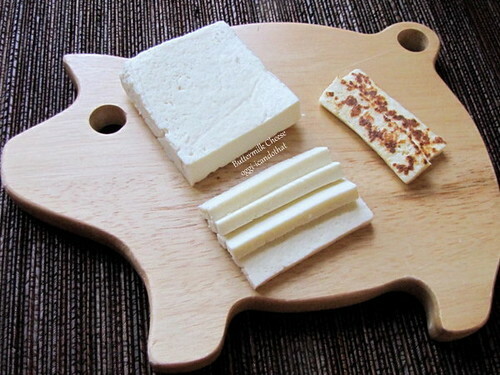 Wow, I would love to try your fresh cheese...looks yummie! Wow, that is all I have to say. Just wow. Juliana, it's easy to make and you'll love it specially with a little more salt.